Magnus Bakken (b. 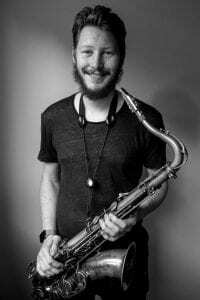 1991) is a Norwegian jazz musician and composer. 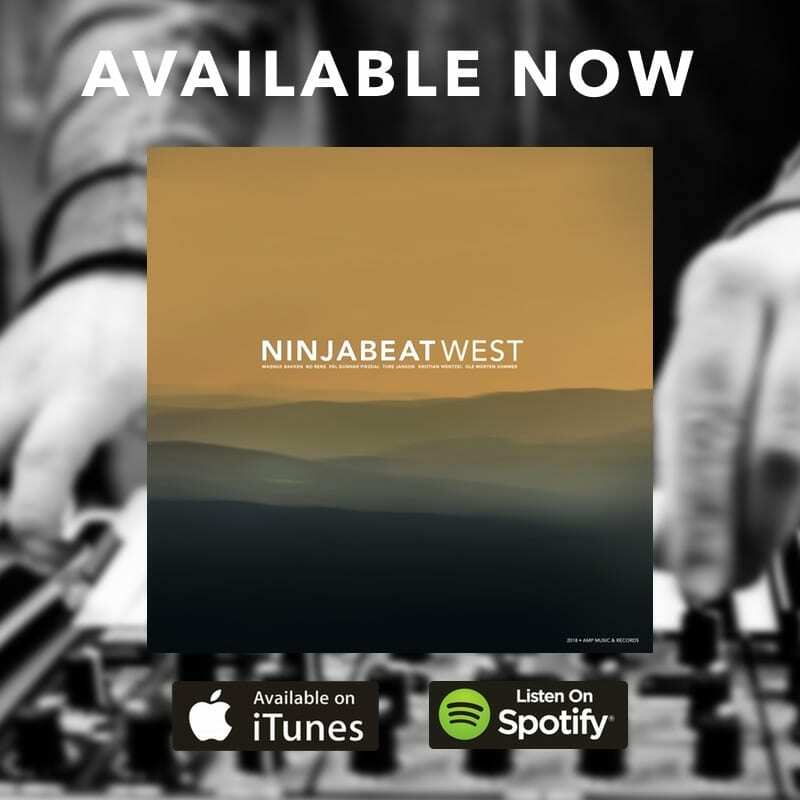 His original projects include the Magnus Bakken Quartet, and the fusion group Ninjabeat. As well as leading and performing with his own groups, Magnus has worked with many of the jazz greats of today, like Terri Lyne Carrington, George Garzone, Jon Christensen. 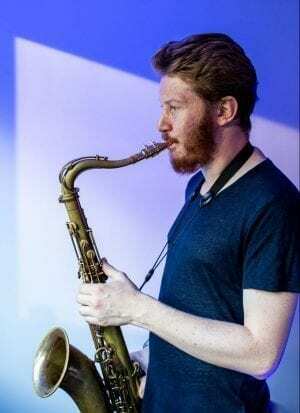 He is also one of the most sought-after horn section players in Norway. Magnus grew up in Lillehammer, Norway, where the local jazz festival, “Dølajazz”, spiked his interest for music. He has his education from Berklee College of Music (2010-2014), and the Norwegian Academy of Music (2014-2016). 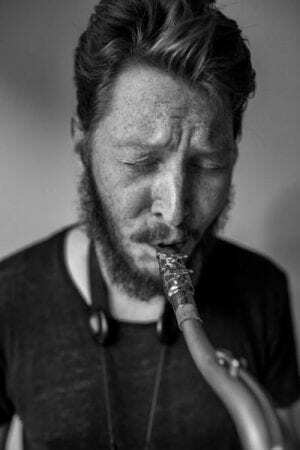 Magnus is a household name on the Norwegian jazzscene, and as a horn section player and arranger. He has worked with artists like George Garzone, Jon Christensen, Helge Lien, Terri Lyne Carrington, Atle Pettersen, Heine Totland, Ole Børud and many more. He has appeared on various TV-shows, including Norwegian Idol, and “Kvelden før Kvelden 2014”. Shortly after moving to Oslo, Norway in 2014, Magnus released his debut album as a solo artist “Cycles”. The critics were calling the album “fresh, energetic and creative” (Salt Peanuts) and “a promising debut” (Jazz i Norge), as well as naming Magnus “our new big saxophone-talent” (Tor De Jazz).